Homepage » HowTo Guides » How to Hide Facebook Friends List From Your Timeline? Facebook is the biggest and the most popular social networking site on the Internet with over a billion users. Mark Zuckerburg has been expanding the business by acquiring new as well as famous companies. You might have heard about the recent acquisition of Whatsapp by Facebook for a whopping $19 billion. Today there is no Internet user who doesn’t have an account with Facebook. With the large number of users, the scamsters and other frauds have also found a way to cheat on people. Normally people approach other users via the mutual friends or by just going through any person’s friends list and then sending a friend request to a completely unknown person. You might like to stop this thing from happening with your friends. 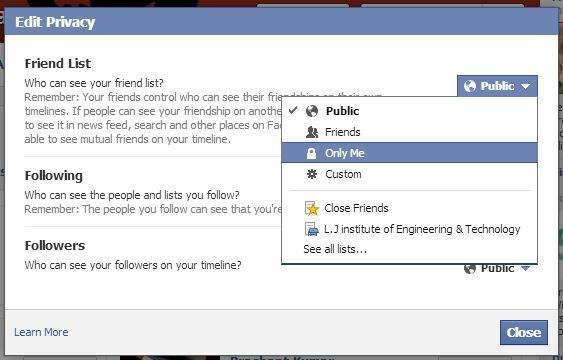 So here’s how you can hide Facebook friends list from your timeline. How to Hide Facebook Friends List from Timeline? Step 1: Login to your Facebook account. Once logged in, go to your Profile page. Step 2: Click on the “Friends” tab in your profile and then click on the small pencil icon on the right side as shown in the image below. Step 3: When you click on the pencil icon, a drop-down menu will appear. Click on the “Edit Privacy” button. Step 4: A pop-up will appear on the screen as shown in the figure below. Step 5: By default, the Public option is selected in your profile. It means that everyone who uses Facebook can go through your friends list, even when they don’t know you. So click on the “Public” button. Step 6: A drop-down menu will appear when you click on the Public button. There you can select either friends if you want only your friends to see your friends list or the “Only Me” option if you want no one expect you to see your Facebook Friends list. If you are looking for a way to hide the count of mutual friends from your timeline, then it is not possible as there is no such option to control or hide the mutual friends list. 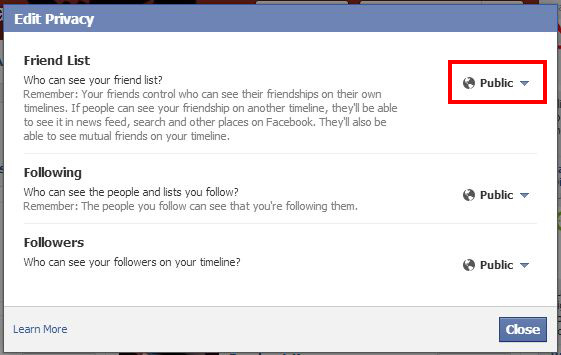 So in this way, you can change the settings to hide Facebook friends list from your timeline. You can also do the same thing for your followers and following list and other options like photos. 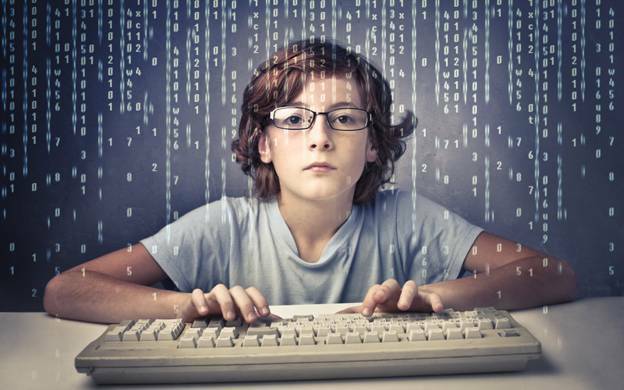 I hope that you liked the post on how to hide Facebook friends list from your timeline. If you liked it, then please share it with your friends and let them know how to do the same!